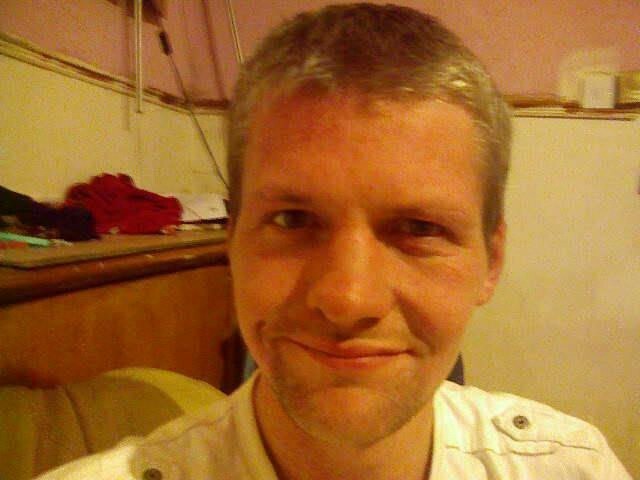 A brutal murderer who kicked a man to death in his Aberdeen home has had his sentence shortened by a judge. 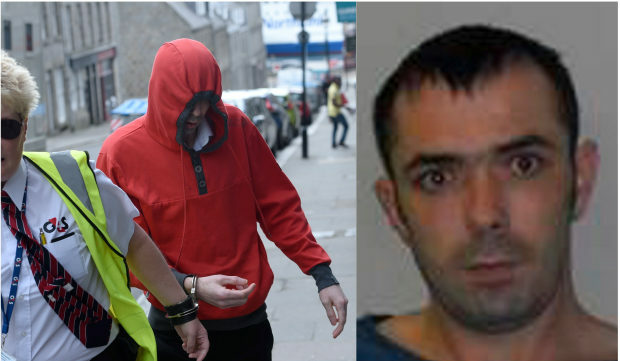 Alcoholic pair Cameron Laurie and Ryan Gibb launched a senseless attack on 37-year-old James Chadwick in a flat on Holland Street in 2015. Mr Chadwick – who was the ex-partner of Gibb’s mother – was kicked and stamped on with “significant force” and left with 12 fractured ribs and severe internal damage. His body was hidden under a blanket and the pair embarked on an “amateurish” clean-up operation to remove the pools of blood left behind. Last year Laurie and Gibb were both jailed for life, and were told they must serve a minimum of 18 years. They were also given an additional five years, running concurrent to the sentence, for “attempting to defeat the ends of justice” with the clean-up operation. However the pair had already been tried for the crimes once before and given the same punishment of 18 years for murder but just one year for the second charge. 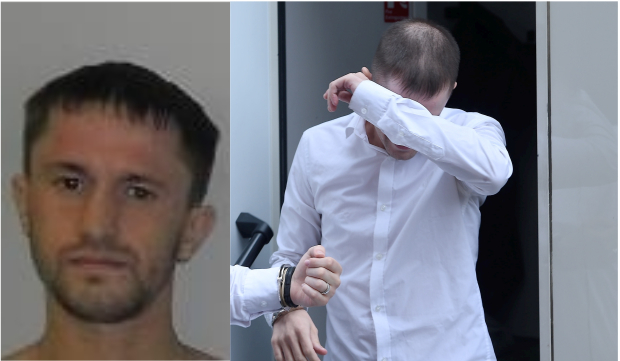 But that conviction was quashed after it was decided the trial judge should have given the jury – who deleted an accusation the pair had used a dog chain in the attack – the opportunity to consider a culpable homicide charge. Following the 2018 re-trial in which he was again found guilty, Laurie appealed his sentence. He claimed he should have received a lesser punishment because the reference to the dog lead had been removed – making the crimes he was convicted of on this occasion less serious than in the first. The appeal was heard by three judges including Lord Carloway, the Lord Justice General, who rejected it. In his decision, Lord Carloway wrote: “The deletion of the use of the dog lead was not a significant part of the overall violence. “There is therefore no substance in the grounds of appeal against the punishment part. However the document also cited a previous case which stated that sentencing for re-trial must not be greater than the original. Lord Carloway’s judgement acknowledged this, and he reduced Laurie’s sentence for the second charge back to one year from five. As this sentence is running simultaneously, the length of time Laurie will spend in prison will not change.